I received a copy of this book, please see the disclaimer below. 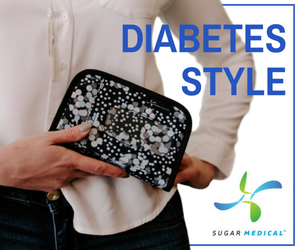 Because they literally need to be able to take care of themselves as they become tweens/teens and young adults, it’s important to empower kids with diabetes with the tools and independence to make their own decisions in terms of their diabetes. 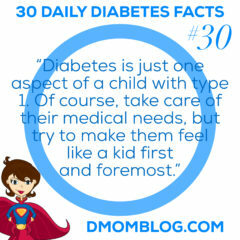 But I see many parents of kids with diabetes over-parenting. It’s a difficult balance to be sure. I’ll give you one example of what I personally consider diabetes over-parenting: I see parents being irritated that their child’s diabetes camp doesn’t want them carrying the Nightscout rig. I’m so against this for so many reasons, especially because diabetes camp is the one place where there is such a high ratio of medical staff to camper that they get great diabetes care during that week. Plus, you shouldn’t be worrying about your child’s blood sugar while they are at d-camp because that week should be just as much a break for the parent! But, hey, it’s your child and I’m not judging you. It’s just not for me. In fact we use diabetes camp as a good week for her to take a CGM break. The book How To Raise an Adult: Break free of the overparenting trap and prepare your kid for success by Julie Lythcott-Haims intrigued me because I feel like that’s something I want to be conscious of as I prepare my child for middle school, then high school, then going off to college…all with diabetes. 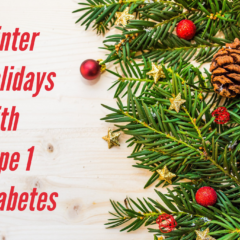 Type 1 diabetes adds a factor to independence that kids without diabetes just don’t have to overcome. I’ll admit that I am not finished reading the entire book yet, but I wanted to share a few thoughts. First of all this book focuses a lot on the issues that face middle and upper income families. In fact it is pointed out many times in the book that children of lower income families gain resilience and adversity out of necessity. Many examples in the book reference Stanford or Westpoint and kids who attend public and private schools, not those serving poor communities. 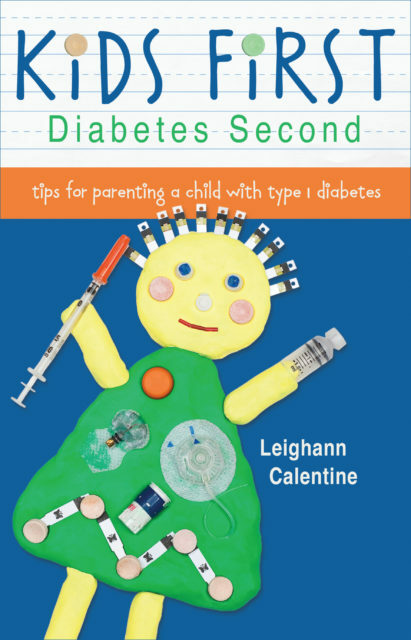 A chapter that intrigued me and I thought would be applicable to parents raising kids with diabetes is titled “Normalize Struggle.” Our kids face adversity that other kids don’t face. 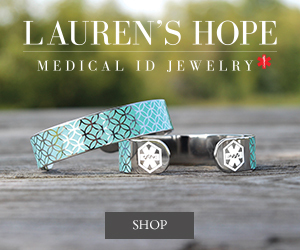 It can be a tough life, but most kids seem to thrive despite having the medical condition. It’s as if it toughens them up in some ways, maybe because they have to work harder to do the simplest things like participating in sports and dance and other activities. If they want to do these things, they find ways to make it work. To bring that back around to self-managing during this three-week camp, I’m not expecting Q to get it right 100% of the time. In fact I just want her to get through the day with as little distraction from diabetes as possible so that she can enjoy herself. 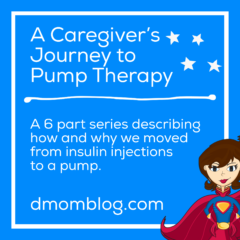 I want to be conscious not to blame her for extended high or low blood sugars, but rather empower her to try to make the best decisions she can at the time. 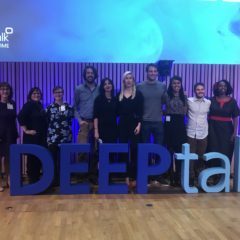 As the d-parent we all know that there are so many factors that go into the 20 diabetes decisions we make every day. So if she gets it mostly right, that’s great. If she gets some things wrong, then hopefully we can figure out how she can do it better next time. Help them grow from experience. You’re not meant to do nothing for them–you’re just not meant to do everything. Here’s how to help them grow from their experiences. After the experience, decision, or choice has been made, engage in a questioning dialogue to unpack what your kid learned from the experience. If there’s a problem, help them think for themselves how to solve it. Say, for instance, Hmmm, that sounds really tough How do you think you want to handle that? We can offer advice. We can model a solution in our own lives. But we mustn’t do it for them. Continue to set the bar higher. Humans want to grow and learn, to be capable of more and more and more. As your kid demonstrates her trustworthiness and good judgement, you can give her more responsibility, opportunity, challenge, and freedom. This builds competence, which builds confidence, both of which build resilience. Combat perfectionism. The phrase “just do your best” is quixotic. Just do your best? The best is the very best you can give; there is nothing better. How is a child–or any one of us, for that matter–going to manage to always perform at that high standard without losing their minds? What we mean when we say “just do your best” is something more like “do the best you can in that moment” or even more forgiving “try to give it your best effort.” These phrases acknowledge that in any moment a number of factors could weigh against our ability to do our actual best and that it’s the trying, the effort, that matters. For more information about the book, visit the “How To Raise An Adult” webpage. 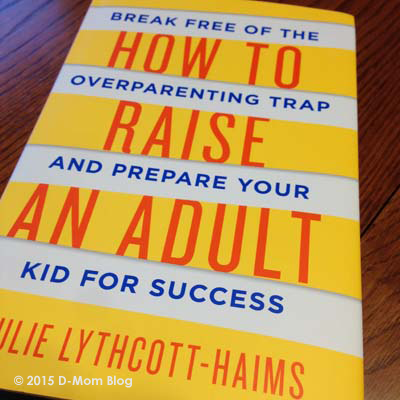 Purchase How To Raise an Adult: Break free of the overparenting trap and prepare your kid for success by Julie Lythcott-Haims from my affiliate Amazon. I was selected for this opportunity as a member of Clever Girls and the content and opinions expressed here are all my own. I received a copy of the book for review consideration, but did not receive compensation. Please read my disclosure statement.